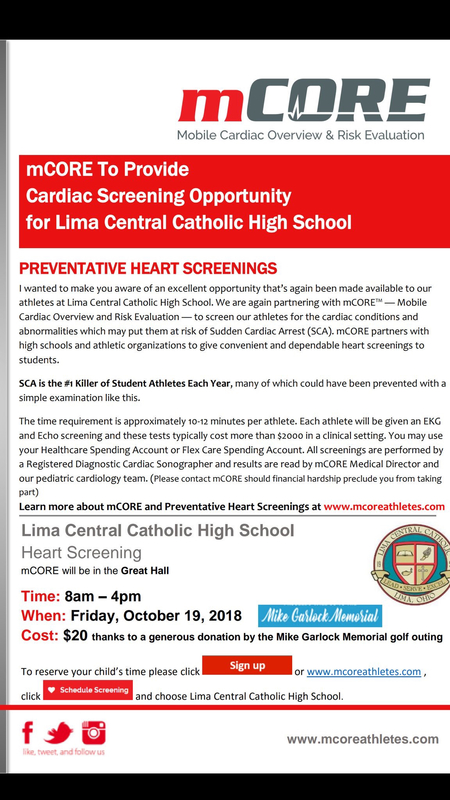 Get your child screened here at LCC! This is a great opportunity, take advantage of this. Thanks to the Mike Garlock Memorial for keeping the cost way down. Time slots are filling up.